Willingboro Showstoppers is a drama club that preforms plays for friends and family. 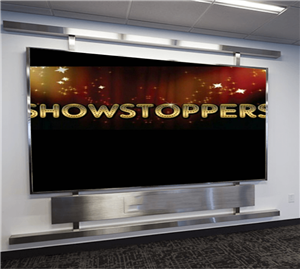 please stay tuned for announcements about showstoppers. Showstoppers next play will be posted here. 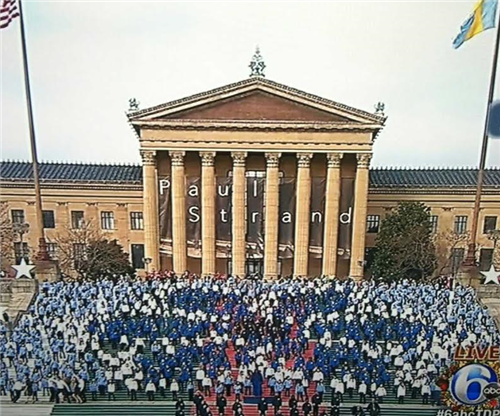 In the meantime,check out our previous play bills, and photos of our Philly Art Museum trip.